Home / Alberta Politics / A compelling counter-narrative: Are Justin Trudeau and Rachel Notley singing from the same hymn book? A compelling counter-narrative: Are Justin Trudeau and Rachel Notley singing from the same hymn book? PHOTOS: Alberta Premier Rachel Notley and Canadian Prime Minister Justin Trudeau (Chris Schwarz, Premier of Alberta/Flickr). 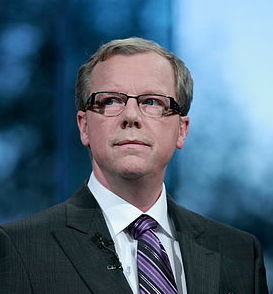 Below: Brad Wall, Saskatchewan’s cranky premier (Photo: Daniel Paquet); a tease from the Calgary Herald’s web page that maybe, just maybe, swings and misses; SAIT journalism instructor and former Calgary Herald reporter Jim Cunningham. Was Prime Minister Justin Trudeau’s announcement Monday of a national carbon tax really a complete surprise to Alberta Premier Rachel Notley and her closest advisors, as most media were persuaded to believe? Or was a quiet and mutually beneficial deal between the Ottawa Liberals and the Edmonton NDP done first? A compelling counter-narrative has emerged in the hours since Mr. Trudeau’s “bombshell” was detonated. To wit: That the Alberta NDP and the federal Liberals have been talking to one another and the New Democrats in Edmonton know perfectly well the Kinder Morgan Pipeline expansion is going to be approved by the prime minister’s government. It is worth noting, moreover, that it’s widely believed in the higher reaches of the oil industry that approval of Kinder Morgan is all but a done deal. And if Kinder Morgan is a done deal, Premier Notley’s blunt statement Monday, conveniently ready so soon after the prime minister’s announcement, brings significant advantages to both parties. As argued here Tuesday, there is always a political advantage for any Alberta politician who is seen to be standing up to Ottawa – which was almost everyone’s first reaction to Ms. Notley’s short statement on Monday. But by framing the Alberta NDP’s support for Mr. Trudeau’s national carbon price plan as dependent on a pipeline approval, the Notley Government can justifiably argue in the event of a pipeline approval that its social-license approach achieved something no conservative government could do with the usual angry rhetoric and foot stomping. All the better, this will basically be true, not mere rhetoric. So what will Brad Wall, the foot stomper of Saskatchewan and much-touted hero of Alberta’s conservatives, say then? Obviously, speaking of Mr. Wall, this solves an immediate problem for the prime minister by weakening the complaints of the most prominent, if not credible, spokesperson for his climate-change denying opposition. For its part, with a pipeline in hand, the Alberta NDP can justify agreeing to the PM’s national plan, offering a considerable help to him in return. As for Ottawa’s planned higher price for carbon, seen as a major problem by the initial mainstream media analysis of this story, it’s possible it will not turn out to be that big a deal for the Notley Government. After all, going into the next Alberta election campaign, expected in 2019, the national carbon tax will be $20 per tonne, still less than the $30 levy in the NDP’s program for which major Alberta energy companies have already publicly indicated their support. This means there will be no additional impact on those companies from the federal program. The net effect will be to give Ms. Notley and her New Democrats a powerful defence against the relentless attacks by the Wildrose Opposition and unite-the-right PC leadership candidate Jason Kenney that only conservatives look out for Alberta. Indeed, it exposes this claim as nonsense. Instead, there will be compelling evidence that not only are the New Democrats looking out for Alberta, they’re the only party with a formula for doing so that actually works! So the NDP’s shrewd announcement that they won’t support Ottawa without a deal, approval for which may already be in the works, must give the Jason Kenney/Wildrose Party/ Preston Manning crowd hives. Remember, unlike the hapless Progressive Conservatives that Mr. Kenney wants to see taken over by the Wildrose Party, it would be the social democrats who got the oil companies to stand up on a stage with them, and who now may be on the cusp of the pipeline deal the Wildrosers have been saying only they could get through the usual bully-boy tactics. This makes monkeys of the Opposition, especially the climate-change and evolution deniers that surround Mr. Kenney, the favoured candidate of the social conservative fringe of the Alberta conservative movement and front-runner in the campaign. But if Ms. Notley had not done some sabre rattling before the approval of the Kinder Morgan expansion project, she risked being in caught in a place where the Opposition could claim Ottawa’s approval was inevitable anyway, and she had nothing to do with it. Now the NDP will look tough to Albertans, possibly tough enough to get reelected if they have some kind of a pipeline success in hand. The Liberals will look tough to the rest of the country. And conservatives of all stripes will be further marginalized everywhere. No matter how you look at it, this would be a win from both Mr. Trudeau’s and Ms. Notley’s perspectives. That fact alone is a compelling argument there’s something to this interpretation of events. Moreover, by accident or design, Prime Minister Trudeau has handed Premier Notley an opportunity to shift her perception in the minds of many Alberta voters from “dangerous ideologue” to “pragmatic moderate,” a position much more in tune with the Alberta mindset. Shape of the Planet; Both Sides Have a Point* … Alberta’s UCP helps make flat-eartherism respectable again! 15 Comments	to: A compelling counter-narrative: Are Justin Trudeau and Rachel Notley singing from the same hymn book? What I don’t understand is what has Alberta been doing with the oil it has produced up until the oil price crash. It has been going somewhere. I thought to somewhere in the US to be refined and shipped out. Why , when the world is turning to renewables, China included, is Alberta in need such desperate of two more pipelines. Surely we are not allowing more development in the tar sands. I think you are right Dave. Albertan’s are being played by our Premier. Her theatrics over the higher carbon tax imposed by Trudeau is just a ploy to try and improve Albertan’s opinion of her government. I for one do believe she knew it was coming and I agree that whether or not to approve the Kinder Morgan pipeline has been decided. Unfortunately once the approval for Kinder Morgan is announced the American financed(Vivian Krause-National Post) anti-pipeline machine will kick into gear and will prevent the start of construction for I am guessing years. This mythical “social licence” everyone refers to is a term created by politicians to describe something that doesn’t exist. Those against pipelines won’t change their mind because they are against developement, period. Except that we are in a very dangerous place in terms of global climate; that is fact, not opinion. So it doesn’t matter that some people won’t change their minds about pipelines, no matter what. Anti development or not, all the credible evidence points to a looming disaster that we’ve all contributed to (not just Albertans). To argue anti- versus pro-development is just an attempt to change the subject. NEB review was rigged window-dressing. Pipeline review and approvals designed and driven by pure corporate power politics. In his best known work, Politics And Markets (1977), Lindblom notes the “Privileged position of business in Polyarchy”. He also introduces the concept of “circularity”, or “controlled volitions” where “even in the democracies, masses are persuaded to ask from elites only what elites wish to give them.” Thus any real choices and competition are limited. Worse still, any development of alternative choices or even any serious discussion and consideration of them is effectively discouraged. The world is awash in cheap oil. Expensive, unconventional ff are not wanted, anywhere. And if Petronas bails on the LNG fiasco then our photogenic PM and his sidekick in Edmonton get to have their cake and eat it too. As for Christy Clark: Cheap Site C electricity anyone? 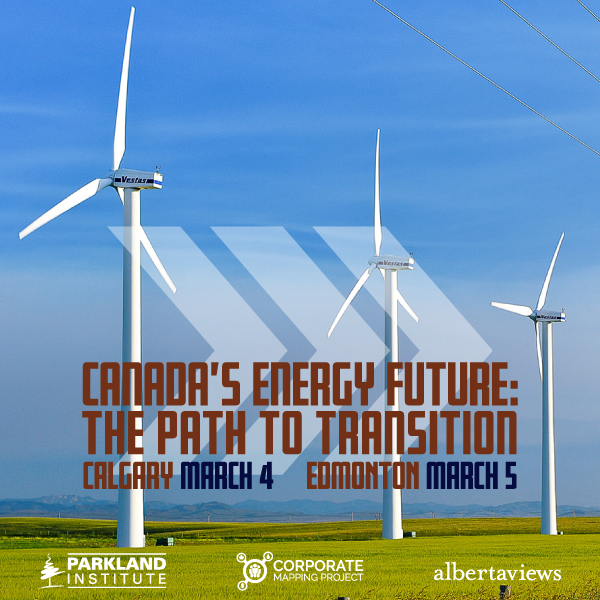 Perhaps Alberta had in idea or an inkling of what was coming, but not the details or timing. I don’t think the Federal government co-ordinates its activities that much with Provincial governments, especially in a case like this where it is taking action on its own. 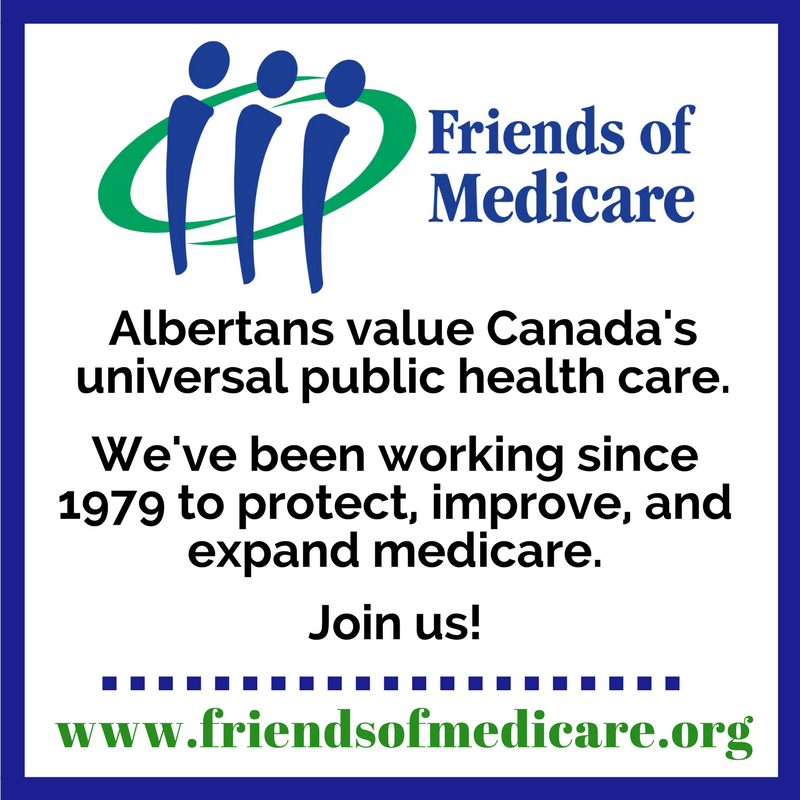 While some of the conventional wisdom sees the recent Federal move as politically bad for the Alberta government, I also agree with you that it definitely is not. 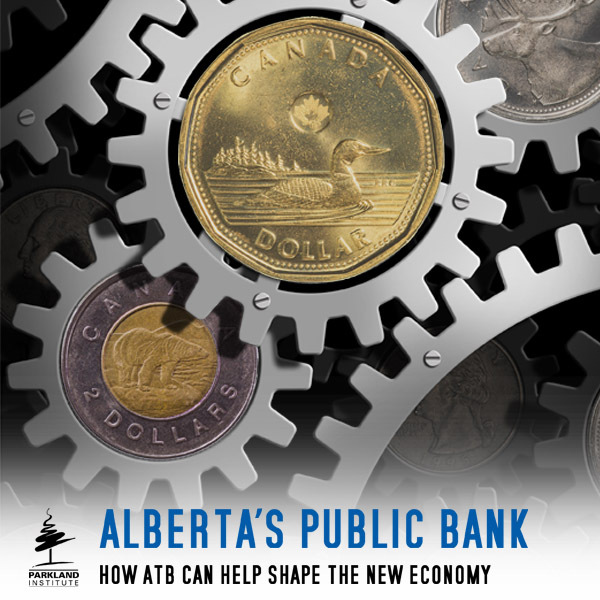 The more I think about this issue, the more I realize it actually is politically quite good for the Alberta government. First, it takes some pressure of the Alberta government which was facing a barrage of attacks from political opponents on its carbon tax plan. The climate change deniers and Wildrose will now have to attack Ottawa instead or as well. Second, it makes their promise to get rid of an Alberta carbon tax laughable. Sure, they could still technically do this if elected, but if they did the Alberta portion of the tax would then be quickly replaced by an increased Federal portion, so there would be no real change except to have less Provincial say on how the money is spent. If they actually were planning on running the next Provincial campaign on being against the carbon tax, those plans have now been destroyed by the Federal government. More news today about the pipeline snow job from industry and gov’ts that we’ve all been under. Economist Allan tells Natural Resources it was ‘dangerously misled’ four ways. I think one of the tweeting economists, Andrew Leach, complained this article was about a Feb memo and said there was an updated Sept memo. He has me blocked so I can’t ask him what the Sept one says. I know in the past he has criticized Nikiforuk for getting things wrong. In reading everyone’s response one thing is very obvious. There is no such thing as social licence, everyone except myself is against building any infrastructure to increase energy production irregardless of the imposition of a carbon tax. Therefore the Premier’s and by extension the Prime Ministers arguement that the carbon tax is necessary to recieve social licence for the building of pipelines is absolutely false, it is nothing but another way to increase taxes and therefore the size and reach of government. I agree with you Dave, I don’t think your blog is an accurate sampling of public opinion but it does show how those who are politically left of center feel towards pipelines and expanding energy developement. It is also those who are left of center who the politicians are supposedly trying to recieve social licence from. Those who are more politically central in their thinking like myself are pro developement and social licence is not required. So as I said before social licence doesn’t exist. As a fellow who thinks the NDP are much too liberal-lite, I don’t have an objection to any development in principle. But when development is counterproductive to the owners of the resource (that would be Albertans) and actually serves to undermine the value of that resource (too much O & G production for the market), and carries stupid environmental risks (extraction and spills wrecking farm/forest land and renewable resources like ground water, wildlife/fisheries and even the bloody atmosphere), then I’m not in favour of it. Social licence just means you have the consent of the governed and that consent was killed by Harper and the Alberta PCs. years ago. Notley apparently thinks putting her new face on that old system somehow fixes that.